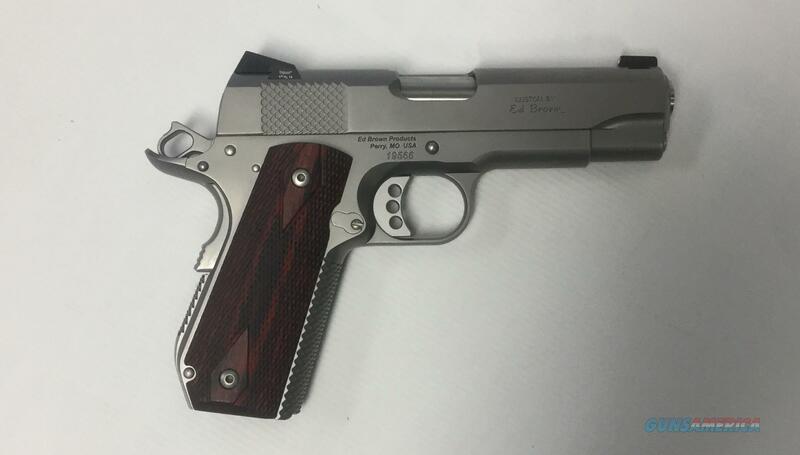 Description: Used Ed Brown Kobra Carry 45acp. Never Fired. Comes with 2 7 round mags, paper work, and Ed Brown Bulldog soft case.